So pretty! 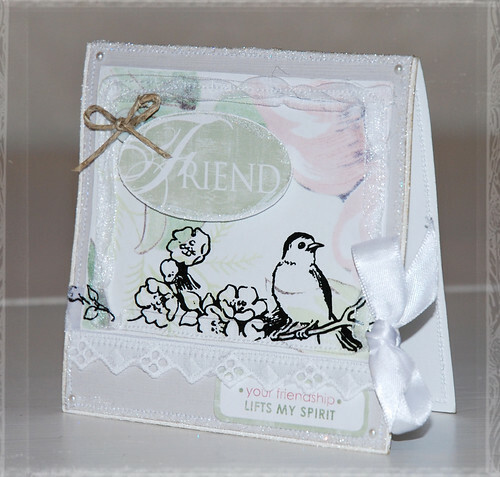 I love the birds image - is that a stamp? Fabulous card, as always!